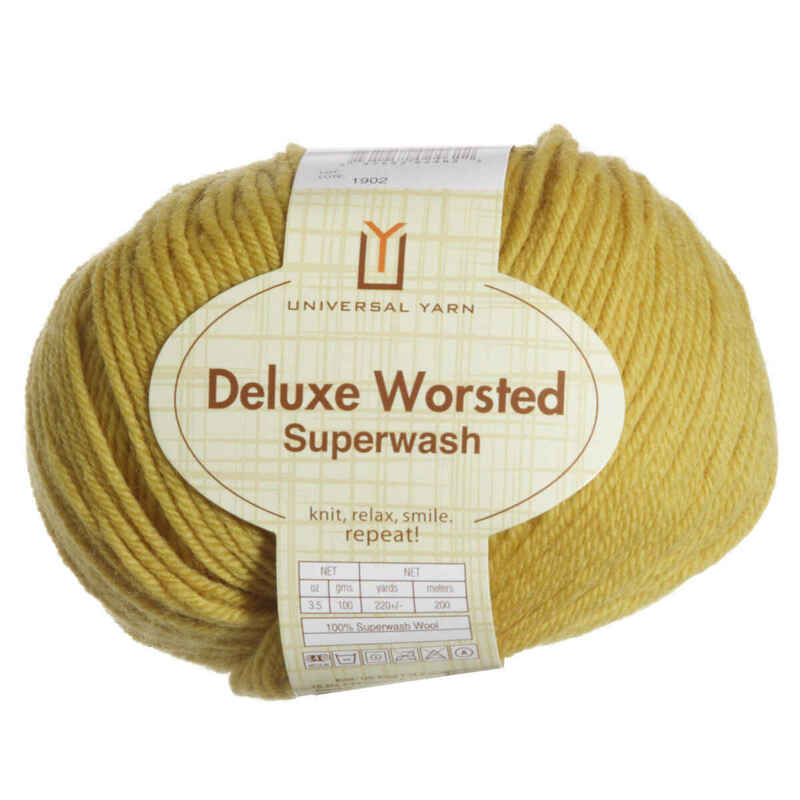 This is my go to yarn for children's garments. Machine wash and dry and it feels so soft! This was my first time ordering this yarn and I'm so glad that I did I'm planning on making some leg warmers. I can't wait to started on them. This is a work horse yarn much like Cascade 220. If you like 220, you should like this yarn. Universal also has a nice palate of colors from which to choose. This is an affordable yarn. If you like to felt wool, this yarn felts well. 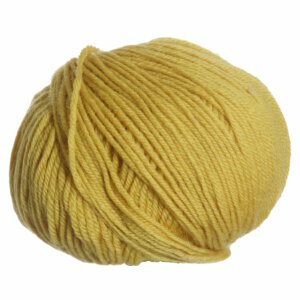 This is a good economical choice for a go to yarn. The colors were a bit off, but they're totally fine and I expect a degree of inaccuracy with ordering products online. The wool itself is cushy to work with and amazingly resilient�I had to restart an afghan three times, and the yarn held up well to all the rigor. I've done a hat double stranded with this wool. Wool has a nice feel and workability. Barring individual monitor color shifting, I found Orangesicle, Nectarine, and Terra Cotta all pretty close to what's presented. As I said in the title, a pleasure to work with. I'm ordering more in various shades.